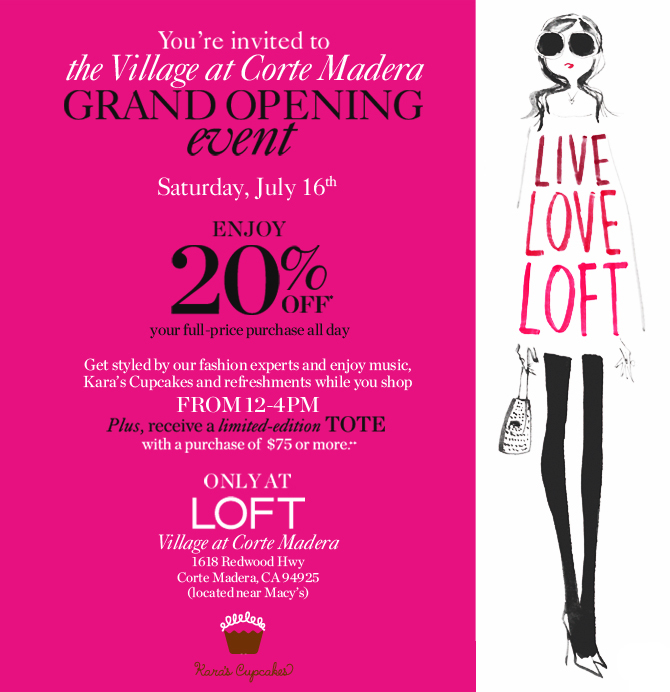 Just a quick post to invite all SF Bay Area locals to the Loft store opening in Corte Madera from 12-4! I’m co-hosting the event today and it is going to be so much fun! There will be 20% off full-price purchases, delicious Kara’s cupcakes, music and styling by fashion experts! 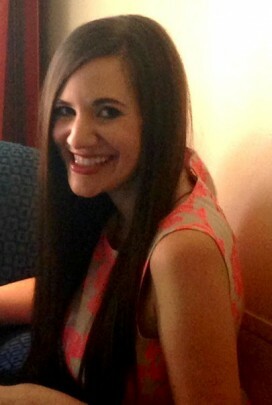 Hope you are having an amazing weekend! Found your blog last night & loving it! Nicole and I are in the South Bay! We’re driving up to Davis today, I’ll see if I can convince her to stop in Corte Madera!